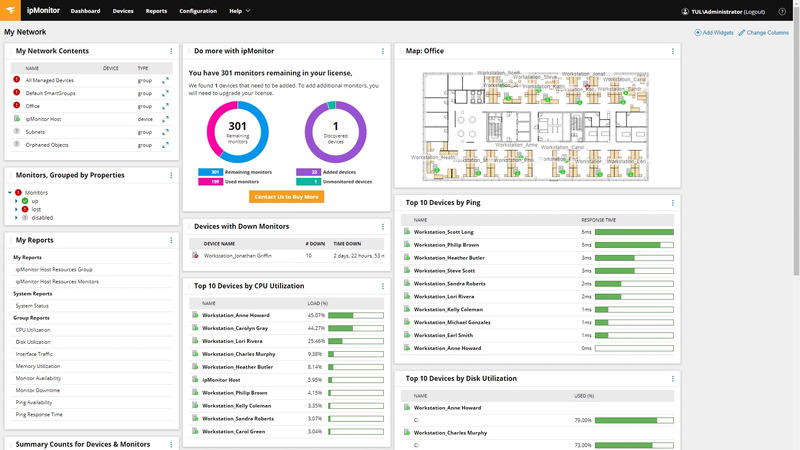 Features Overview Quick, affordable, and agentless IT monitoring for your network, servers, and applications. Where can I find information on installation and customization for my ipMonitor product? Our ipMonitor section was created using customer feedback and contains videos, guides, and articles that will help you be more successful with your installation and customization.